A memorable holiday, the memories of which last lifelong, is what the Forest Glade resort at Munnar, Kerala, promises to its guests. 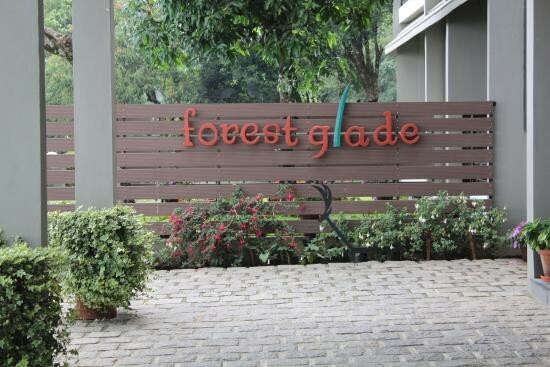 The Forest Glade resort located on a hill top of Munnar, gives you mesmerizing views of the hills, valleys and nature. 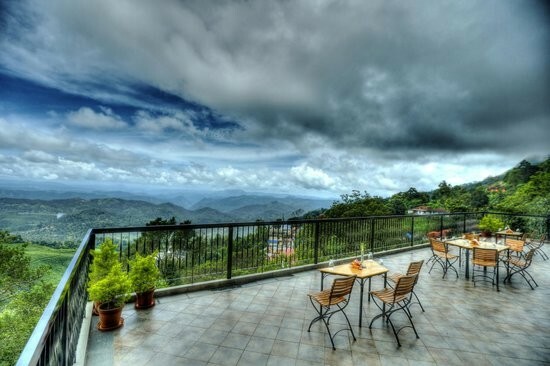 It is located at a distance of 8 kilometers from the Munnar Town at Pallivasal. 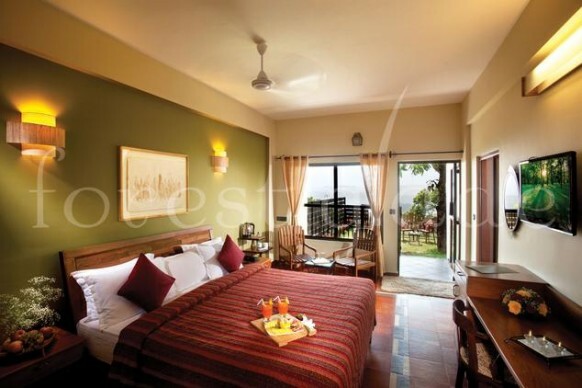 The resort offers its guests a total of 24 rooms, with all the modern facilities. 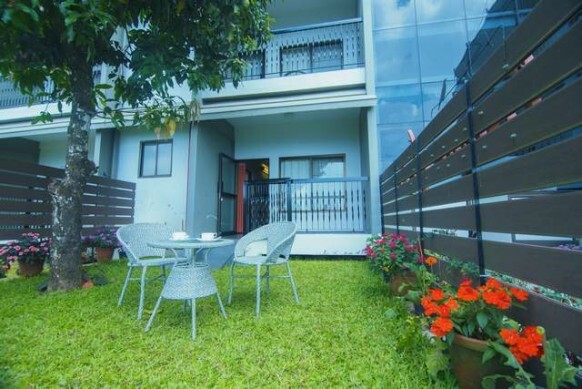 The rooms also contains private/balcony gardens. The other interesting aspect of this resort is its multi cuisine restaurant Cafe Terrace, which is set in the terrace of the resort.